Solatube products have revolutionized the way daylight illuminates a room or building. A Solatube (AKA Tubular Daylighting Device) is a product that is compact and a leak proof installment. Solatubes are much smaller and an alternative option to traditional skylights. Solatube was released in North America in 1992 and has continued to update its unique products to better enhance the product’s optical technologies such as: lighting and ventilation devices, daylight dimming, and modular, performance enhanced components. Solatube products have revolutionized the way daylight illuminates a room or building. A Solatube (AKA Tubular Daylighting Device) is a product that is compact and a leak proof installment. Solatubes are much smaller and an alternative option to traditional skylights. Solatube Decorative Fixtures and Diffusers alter the color of lighting, intensity or both. Solatube Decorative Fixtures are also stylish. Urban Design Solar recommends Solatube Decorative Fixtures to our customers because of the unique and tasteful designs coupled with aesthetic appeal. 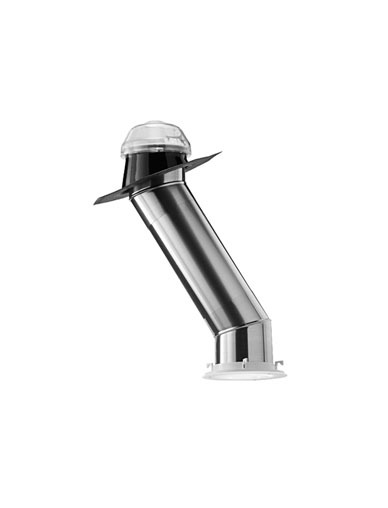 Solatube Roof Flashings are leak guards for the Solatube. Solatube Roof Flashings are adaptable to many types of roofs and pitches. Solatube Roof Flashings are reliable and durable, withstanding several types of weather conditions. Solatube Flat Roof Flashings are used for flat roofs and come in two different sizes. Solar Star Attic Fans combine advanced solar technology into a unique ventilation system that efficiently vents heat and moisture out of your attic. The Solar Star Attic Fan keeps your attic cool and dry, preventing damage done to your home from trapped moisture, which can also drive up energy costs. Solatube Add-on Kits enhance the unique product that is Solatube. Anywhere between ventilation and fluorescent lighting, Solatube Add-ons give you a wide variety to control the illumination of your home or business. Urban Design Solar recommends Solatube Add-on Kits to all our customers who are looking for more than just room illumination for their home or business. Call 530.809.1079 or click below to enter your information.